I am now listed on Thumbtack check it out. 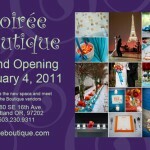 Come check out our new wedding boutique in the Sellwood neighborhood. 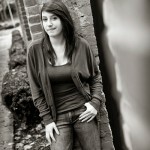 These are some of my favorites of Adrienne, another Cleveland High School student. 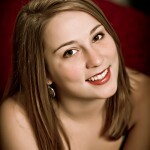 Here are some of my favorite highlights from a senior portrait session with Emily of Cleveland High School.